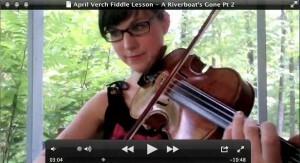 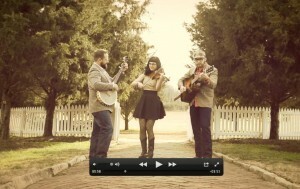 Here are some videos to introduce you to the April Verch Band. 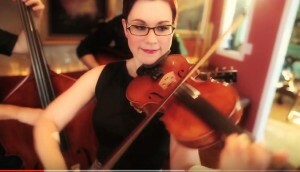 You can also find many more live performance clips on April’s YouTube channel! 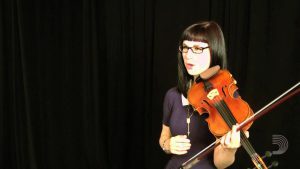 Visit the D’Addario website (BTW – they make April’s strings of choice!) 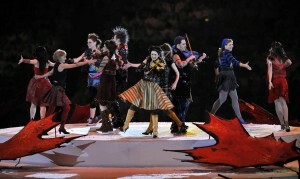 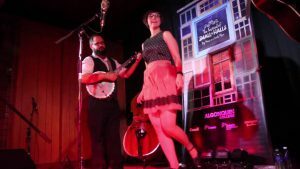 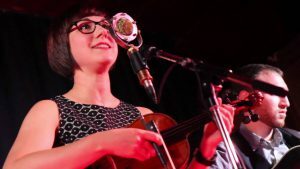 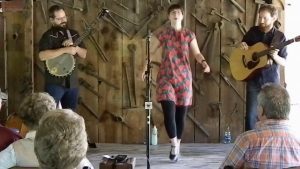 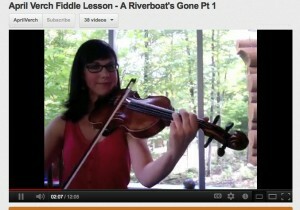 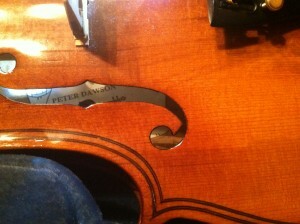 for clips of April performing and giving fiddle tips on the D’Addario stage.